Hotel Royal Macau values all team members and is dedicated to make every employee feel their workplace like home, just like what we aim to do for our customers. We are also committed to provide our guests top-notch services in the industry to make their stay unforgettable. 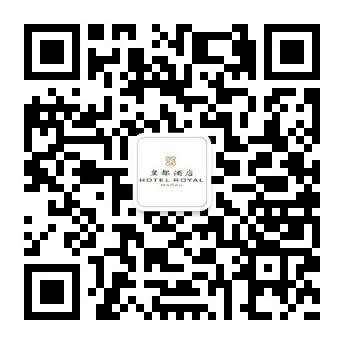 If you share the same values with us, hope to bring out your best and be better, Hotel Royal Macau is the place where your strengths are appreciated. Good computer skills including Word, Excel, MS Outlook, PowerPoint. Develop and maintain employee retention and recognition programs. Perform an annual competitive wage and benefit analysis. Thorough knowledge of employment laws and regulations pertaining to human resources issues in Macau and Hong Kong. Demonstrated ability to anticipate and solve complex HR issues in a confidential manner.